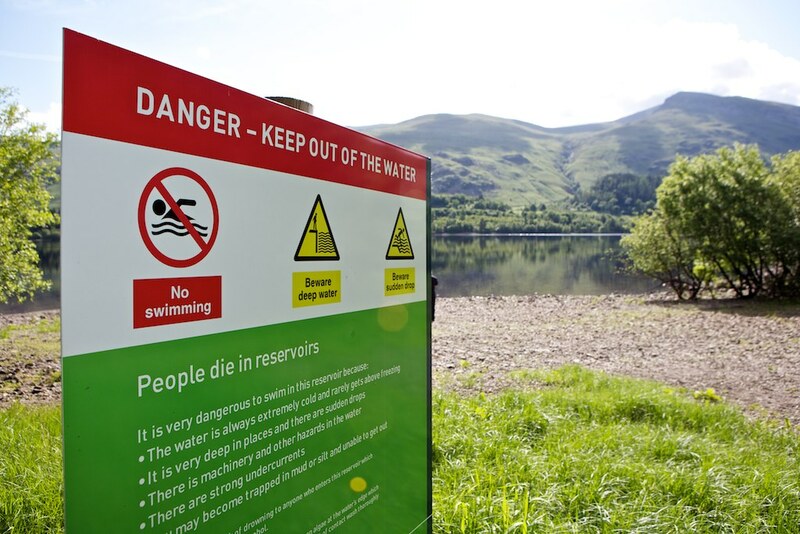 It's not a game - The chilling facts about swimming in reservoirs. To maximise the reach of a hard-hitting film from United Utilities warning young people about the risks of reservoir swimming. Our campaign had to engage partner organisations who could take the film directly to young people – including organising school viewings – and to deliver high-profile media and social media exposure. 72 organisations (emergency services, local authorities, youth organisations) were identified and approached with tailored ‘partner packs’ including key messages, materials and video links. In addition to the ‘Not a Game video, a supporting film with TV personality Dr Sarah Jarvis was also produced, explaining the medical facts about why open water swimming can kill. Two high-profile media calls – jointly hosted with local emergency services – were held at reservoirs in Lancashire and Cumbria, to reach the different TV regions covering United Utilities’ patch. 75% of the organisations targeted supported the campaign by showing the film to young people and/or promoting it via social/digital channels. Greater Manchester Fire & Rescue showed the film to 10,000 young people in school talks; a further 5,000 were reached via other partner events. In total broadcast, print, online and social media activity delivered 3.4 million opportunities to see campaign messages, with 88% of media coverage including links to the film. We knew the video was good enough to engage young people but we needed help to get it out to them. Gaining the support of the emergency services and other partners was essential. Intelligent Conversation did an exceptional job.